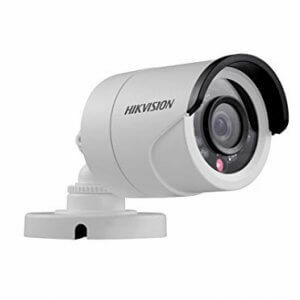 Hikvision DS-2CE5AD0T-IRP/ECO 2MP (1080P) Night Vision Dome Cameras Pack of 2Pcs. Dome Camera Description: 2.0 Megapixel High-performance CMOS, Analog HD output, up to 1080P resolution, True Day/Night, Smart IR, Up to 20m IR distance, OSD Menu, Up the Coax (HIKVISION-C Protocol). Effective Pixels – 1920 (H) x 1080 (V), Min. illumination- 0.01 Lux @ (F1.2, AGC ON), 0 Lux with IR. Signal System – PAL/NTSC. 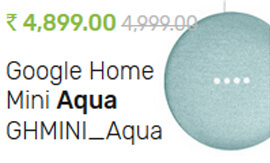 It comes with 12 LEDs and it has 2 wire cable (BNC and DC connection wire). 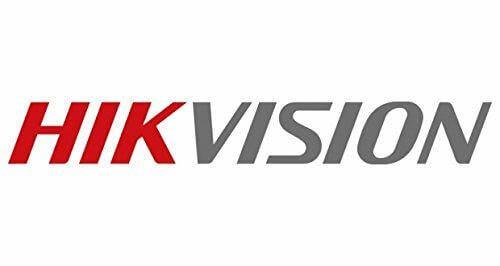 It can be used with Hikvision HQHI, HUHI and ECO Series Turbo HD DVR, Can Be Watched Online, High Quality Branded Product, Installation is not included. Hikvision DS-2CE5AD0T-IRP/ECO 2MP (1080P) Night Vision Dome Cameras Pack of 2Pcs. 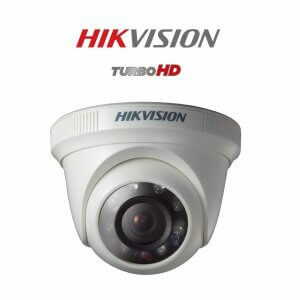 Camera Description: 2.0 Megapixel High-performance CMOS, Analog HD output, up to 1080P resolution, True Day/Night, Smart IR, Up to 20m IR distance, OSD Menu, Up the Coax (HIKVISION-C Protocol). 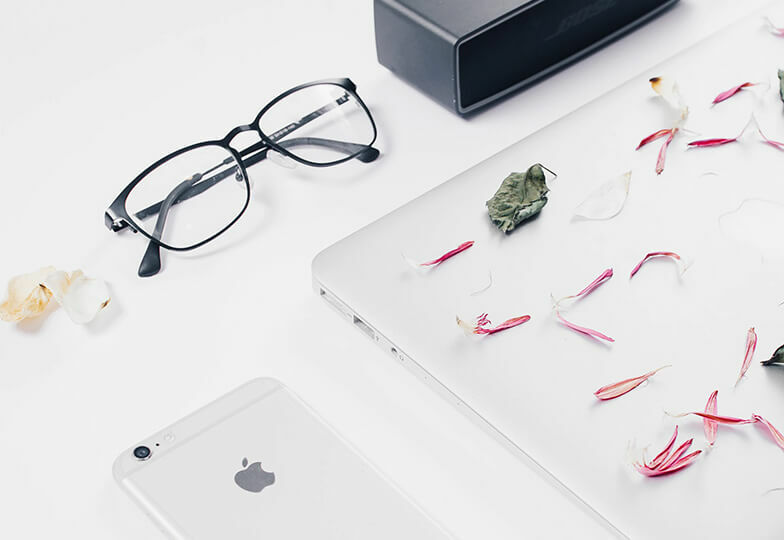 Effective Pixels – 1920 (H) x 1080 (V), Min. illumination- 0.01 Lux @ (F1.2, AGC ON), 0 Lux with IR. Signal System – PAL/NTSC. It comes with 12 LEDs and it has 2 wire cable (BNC and DC connection wire). 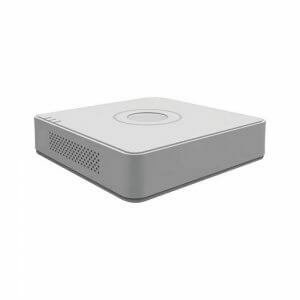 It can be used with Hikvision HQHI, HUHI and ECO Series Turbo HD DVR, Can Be Watched Online, High Quality Branded Product, Installation is not included. 2 Year Seller Warranty of Camera. (Physical Damage & Burning are not covering in Warranty). 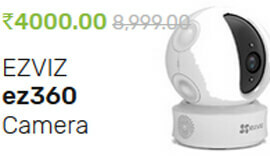 Before purchasing this product, please make sure that your DVR is supported to this camera. Additional Features Hikvision DS-2CE5AD0T-IRP/ECO 2MP (1080P) Night Vision Dome Cameras, 3.6mm Lens, IR Range of 20 Mtr, 12 LEDs, Free Mobile View (Android and Windows Phone), Can Be Watched Online, High Quality Branded Product, Installation is not included. 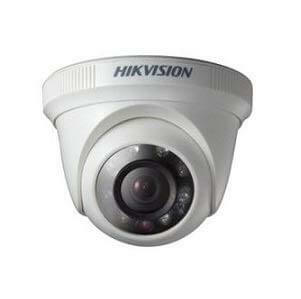 Included Components Hikvision DS-2CE5AD0T-IRP/ECO 2MP (1080P) Night Vision Dome Cameras Pack of 2Pcs.